Located just off the M1 junction 9, ideally situated for Luton, Dunstable and Harpenden and within a 10 minute drive from London Luton Airport. The hotel offers great value park and fly packages to help your trip get off to a great start. Transfers to and from the airport are included. If you're not flying, why not take the family to Whipsnade Zoo; with discounted tickets available at reception or a leisurely walk on the Dunstable Downs. 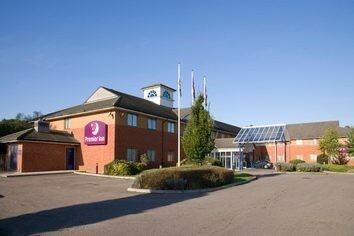 Alternatively the,hotel is set within the gateway to London and Milton Keynes. From the M1 Northbound: exit at Junction 9 and at the roundabout turn left onto the A5 towards Dunstable. The hotel is on the left.